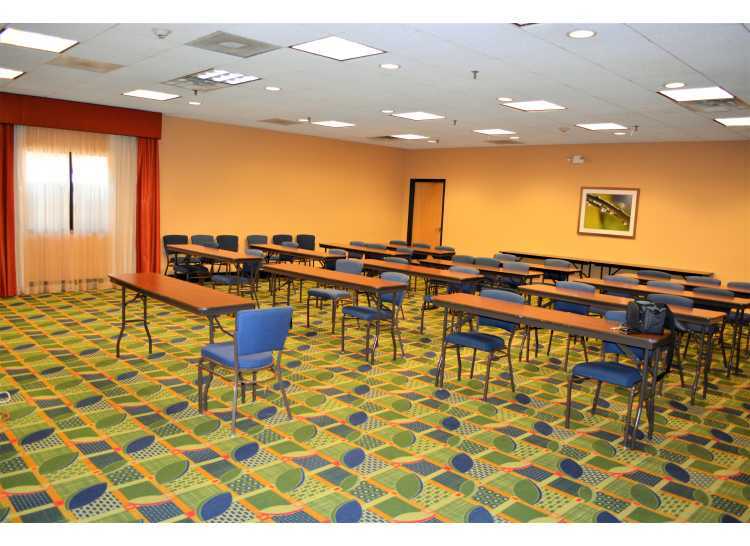 Book your next meeting or event at our Hampton Inn Fayetteville Fort Bragg, NC hotel. 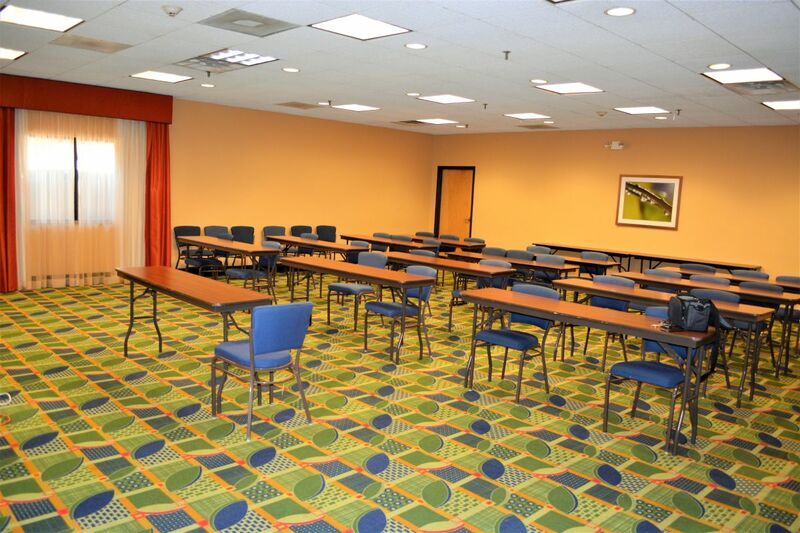 Our Carolina Meeting Room is 960 sq. 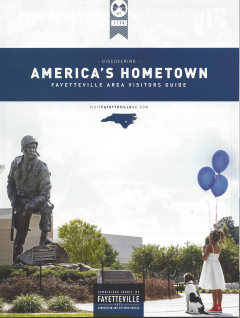 ft. and can comfortably accommodate up to 50 people when in a reception-style setting. 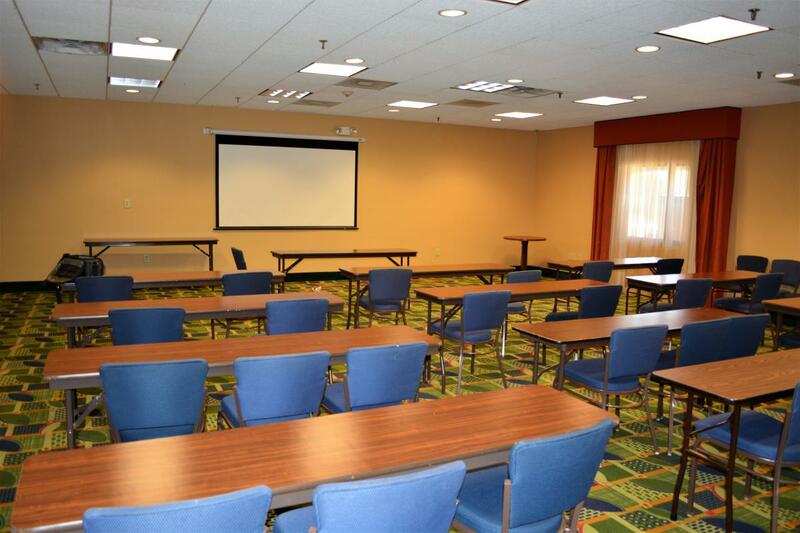 Located above our lobby, and away from the public areas of our hotel, our event space offers your guests a sense of privacy.